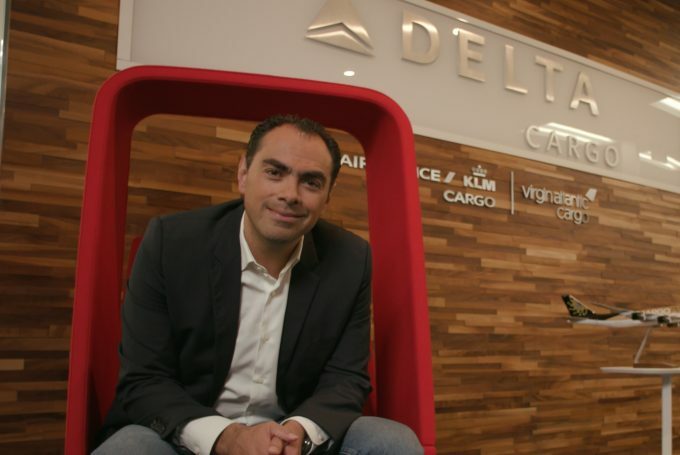 Delta Air Lines Cargo has appointed Rafael Figueroa as managing director of cargo operations and customer experience. During the past decade Mr Figueroa has held several roles at Aeromexico Cargo – which counts Delta as its largest shareholder – including vice president and VP for ground handling, alongside which he chaired the SkyTeam Cargo Alliances board. Aeromexico and Delta customers are able to access either carrier’s capacity across both networks, including trucking options. Mr Figueroa will take over from Julian Soell, who joined the carrier in August 2016 from Mercedes-Benz.